Your options for buying Sun Peaks Groceries are pretty limited. There is only one grocery store in the village, and it is more of a convenience/corner store than a grocery store. It does carry a little bit of everything though, and so far we have always found the little things that we went looking for. However you pay for the convenience so we recommend planning ahead and stocking up before you leave or on the way up to Sun Peaks. 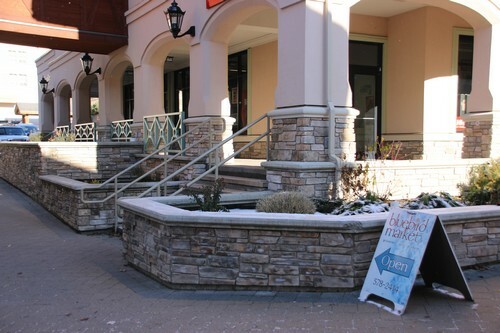 The Sun Peaks grocery store is called Bluebird Market – and can be found ground level (back of building) of the Sun Peaks Residences Building - Tel: (250) 578-2414. You could always arrange for a high-end, gourmet dinner to be prepared and delivered to you by Bottoms Catering at Sun Peaks, or have your Sun Peaks groceries delivered right to your door - see below. There is also now a Sun Peaks Taxi service that can take you throughout the village or even throughout British Columbia. 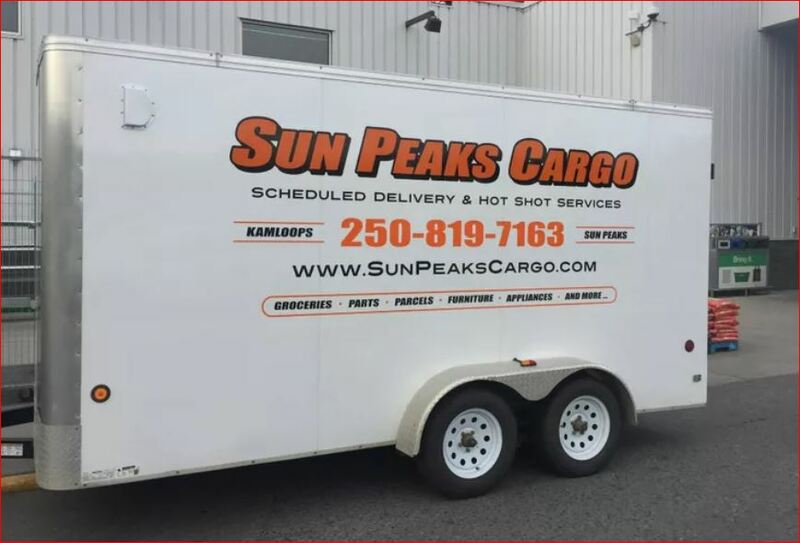 There is a new Sun Peaks Delivery Service - Sun Peaks Cargo, that is offering daily weekday deliveries between Kamloops and Sun Peaks. Weekend deliveries are available by appointment. They provide links on their website to two major grocery stores in Kamloops where you can shop online and have your Sun Peaks holiday groceries packed and ready for pick-up. Sun Peaks Cargo will then arrange to pick them up and and deliver right to you at your Sun Peaks Accommodation. A typical pickup/deliver cost is around $20 for a full cart, and for an extra $10 you can arrange to have them bring into your accommodation and put the fridge and freezer items away and leave the other groceries on the counter for you. Relax and enjoy your vacation from beginning to end, and have all the comforts of your home kitchen delivered right to your door. They are licensed and insured, and have a trailer that is big enough to bring up furniture, your ski gear if shipped separately, large or small parcels, etc. In many cases, the delivery charge is cheaper than you would spend shopping for your groceries yourself, and after-all, your vacation time is priceless! More info available on our Sun Peaks Delivery page. The Heffley General Store, located just as you turn off the highway and start heading up to Sun Peaks Resort, carries a small selection of groceries and alcohol, and also has the nearest gas station to Sun Peaks (there is not a gas station at the resort). There is a Costco just off the highway as you are heading through Kamloops, which is great if you have a large group or are staying for a nice long Sun Peaks holiday. You do need to be a Costco member though. Take the Pacific Way exit off the #1 Trans Canada and turn right on Versatile Dr.. Click the Costco link above for more detailed directions. 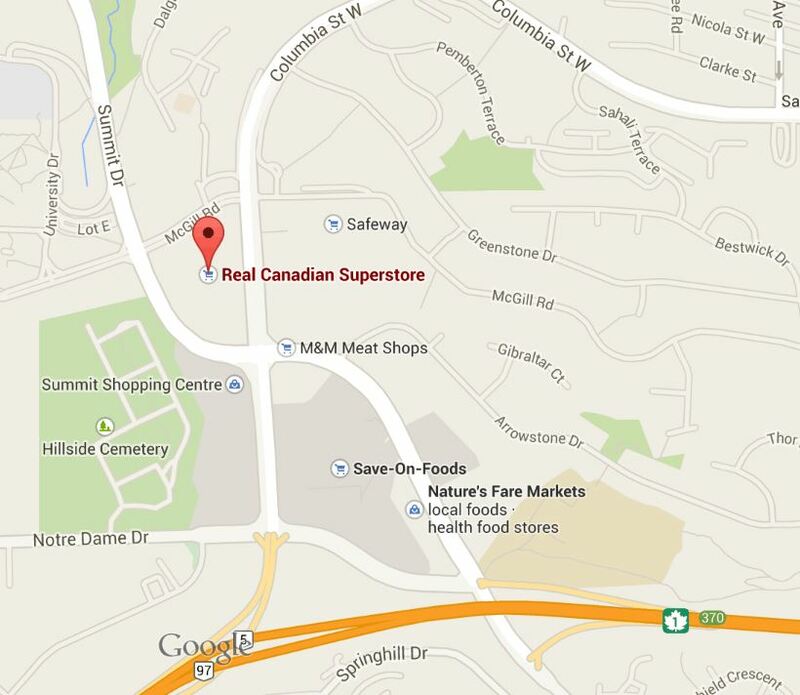 Click for an interactive map of Near Sun Peaks Grocery Stores. And if you are driving between Kamloops Airport and Sun Peaks Resort, there is a conveniently located Safeway that is open 7 am til midnight daily. After leaving the airport, turn right on Tranquille Rd. Follow Tranquille Rd until it runs into Fortune Drive and then look for the Safeway on your left. Click for Kamloops Airport Safeway directions. Ah yes - the other important question - where to buy your party supplies!? 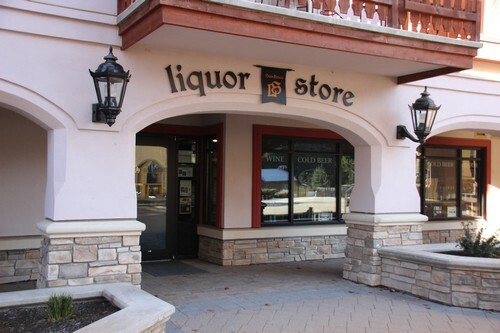 There is not a government liquor store at Sun Peaks, but there is a well-stocked private liquor store/cold beer and wine store, the Sundance Fine Wine, Beer and Liquor Store, located in the Delta Residences building as well (walk along the main street – you can’t miss it unless you’ve had too many already!). Nice selection but you pay a bit of a premium for the convenience. The Heffley General Store (as you start heading up the hill to Sun Peaks), has a little selection as well but you also pay a premium there. There is a BC Government liquor store located right near all the Kamloops grocery stores listed above so you can head there and make it a quick and easy pick up of everything you’ll need. Bigger selection and better prices. Click for Kamloops Liquor Store hours and location. If you are coming from the Kamloops Airport and/or are shopping at the Safeway on Fortune Drive (see above), there is a government liquor store right across the street - see map and directions. If you enjoy nice wines, there are now four fine wineries in the Kamloops area, and the Thompson Shuswap area is quickly becoming known as an exciting, emerging wine region. There are also 4 craft breweries (soon to be 5) in teh Kamloops area with great beer to sample. Check our Sun Peaks Winery Tour page or Sun Peaks Craft Beer Tour page for more information. And then of course, there are the many fine restaurants and pubs at Sun Peaks to enjoy, or in-suite catering from Bottoms..
Book luxurious and family-friendly Sun Peaks accommodation in our Stone's Throw condo, Trapper's Landing townhouse, or other beautiful Sun Peaks Vacation Rentals by Owners.